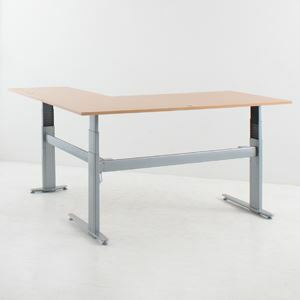 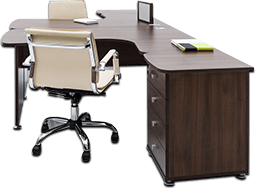 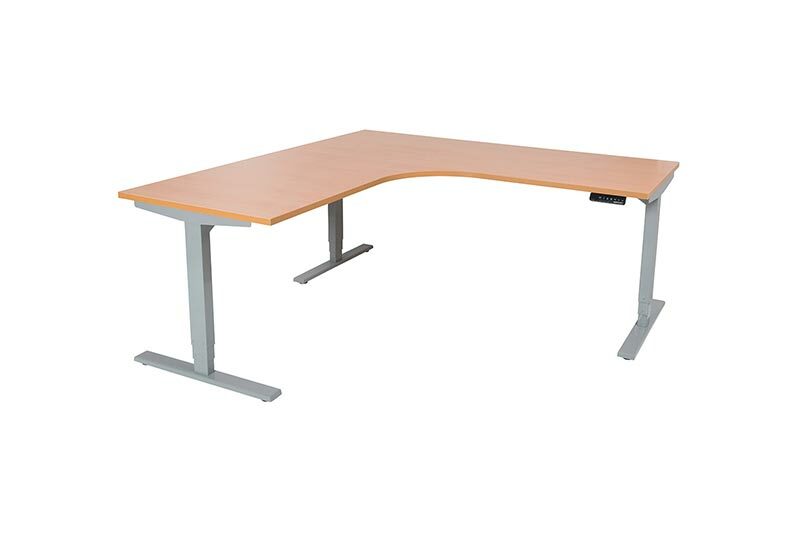 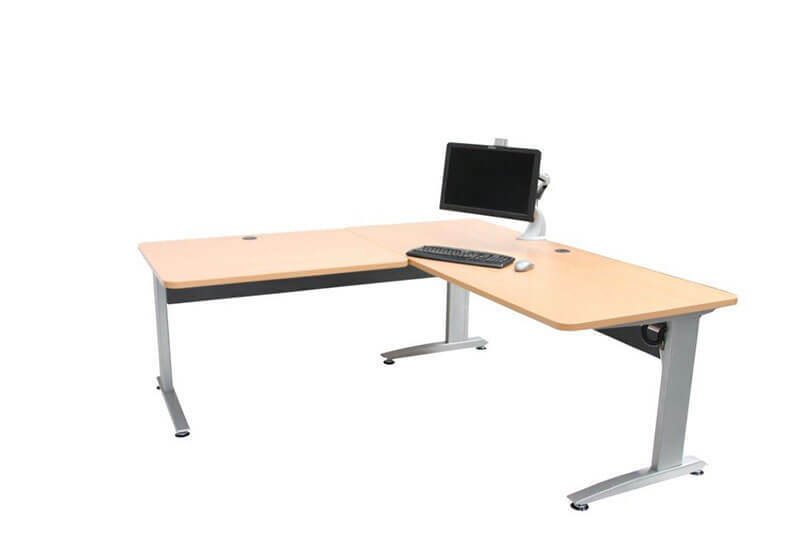 The Rise - Basic is a highly functional and versatile single column frame with a 2 button controller. 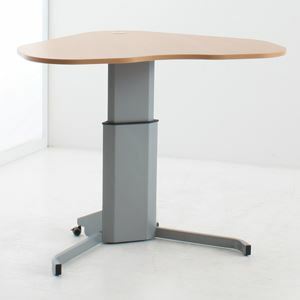 Add castors and our rechargable battery unit for complete mobility. 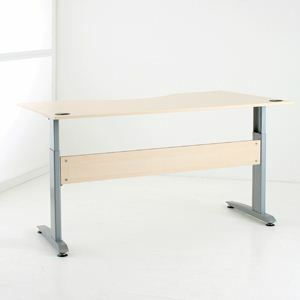 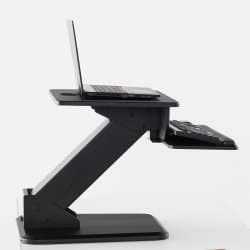 Use as a free standing desk or join multiple units together for a unique and distinctive setup. 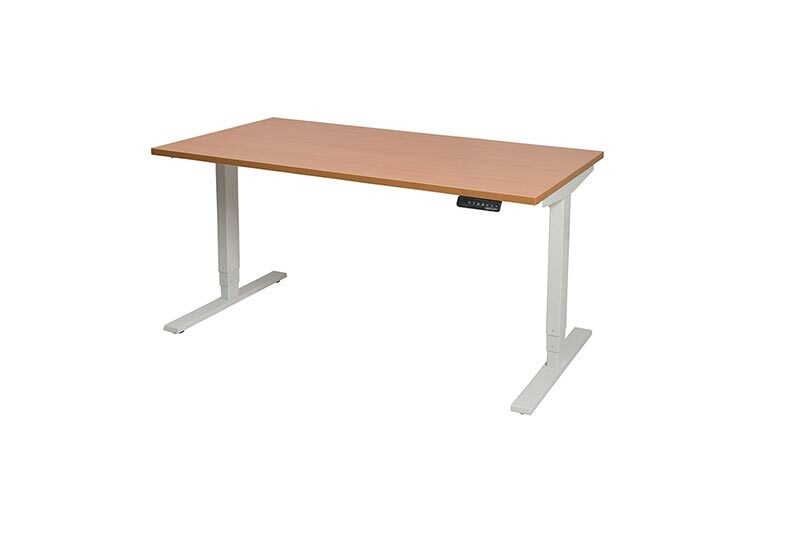 With 100Kg lift capacity, stability and functionality are key attributes for this series.